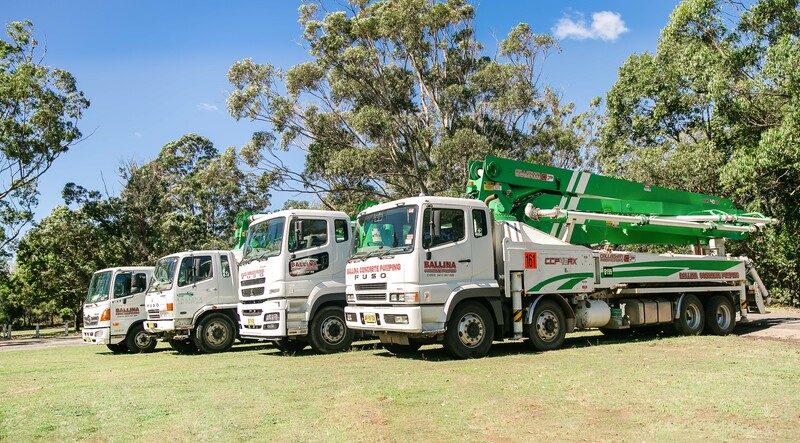 Since 2004, Ballina Concrete Pumping has been a locally owned and operated family business, specialising in concrete pumping services in the Northern NSW region. Ballina Concrete Pumping are a major provider of concrete pumping services to the entire Ballina area & surrounding regions. We are proud of our extensive history of good service to a long list of satisfied clients. We have been recognised for our safe work practices, quality control & efficient operational procedures by receiving numerous awards in the Ballina Business Excellence Awards. Our modern, well-maintained fleet that ranges from line-pumps to 40m Boom Pumps, ensures we have the ideal equipment for any project whether Civil, Commercial, Industrial or Domestic. Above all our highly trained team of pump operators share decades of industry experience and work correctly under the industry guidelines and best WHS practices, providing a friendly and efficient service. 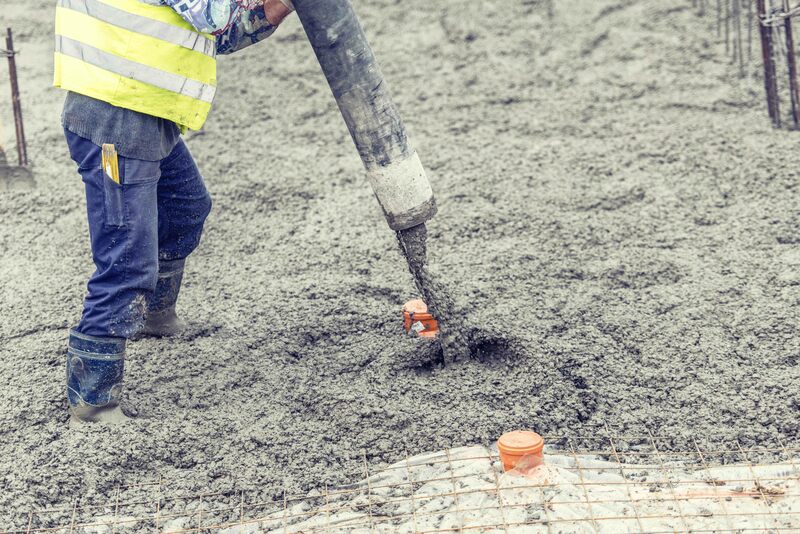 With Ballina Concrete Pumping, you’ll find our extensive experience along with our specialised equipment means we can offer complete confidence, knowing you’re getting all the safety, quality and efficiency you need.